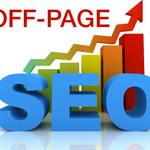 Offpage backlinks boast your site rank on search engine and also increase visitors on your site. • All the comments will contain anchor text in the content using the most important keywords chosen by you. 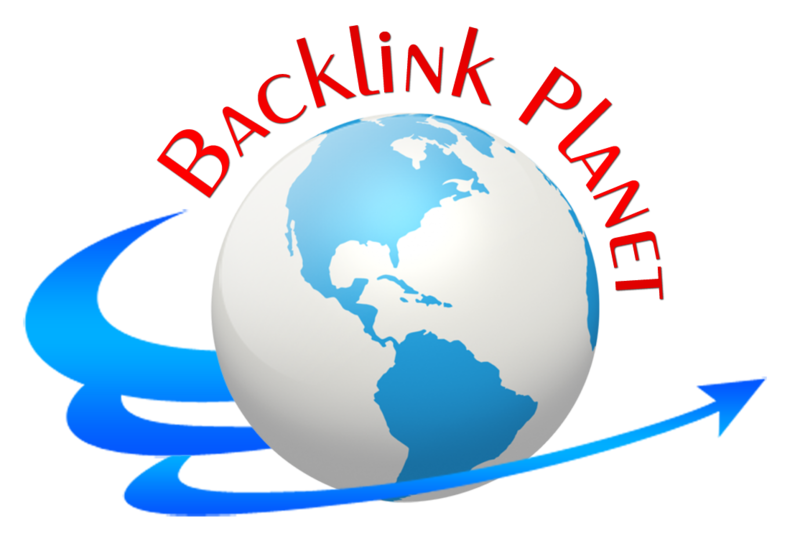 • You get High Quality Back Links to your website. No link exchange with third party websites or blogs is required. • We work with a team of highly experienced blog commenting experts to ensure the best results. • All the comments are posted in blogs with do-follow status to ensure that you get your links tracked back by search engines. • All the comments have approval. • We only use well established blogs and we not use new blogs that are not even indexed by the search engines. I Guarantee you will love my service , Order now! For just $24, there's nothing to lose! I have been doing SEO backlinks for quite a few years now. Along with it, I have pretty good experience with article writing as well. Buyers have always loved my work and found it to...Read moreI have been doing SEO backlinks for quite a few years now. Along with it, I have pretty good experience with article writing as well. Buyers have always loved my work and found it to be of high quality. You will surely not regret hiring me. Get in touch with me now for quality work on getting your website rank up on search engines and article writing!